Wish friends and neighbors a Happy St. Patrick’s Day with a fun garden or banner flag from United States Flag Store! We carry flags for your standard flagpole and for your garden that will add fun and whimsy. 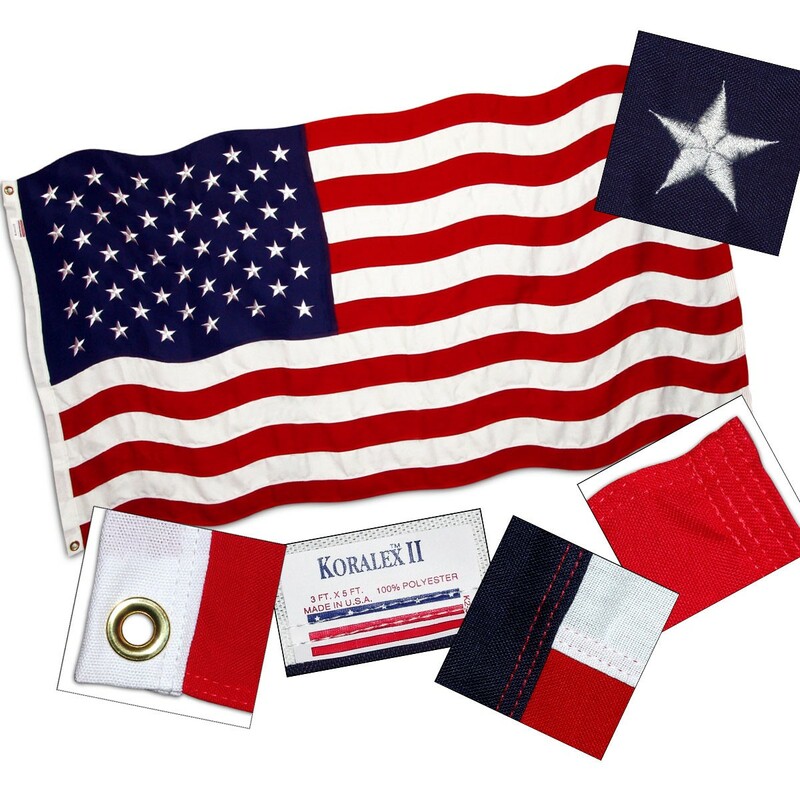 Our flags are made for outdoor use so they are fit to withstand most weather conditions. There are several designs to choose from in both banner flag and garden flag sizes. Featuring vibrant St. Patrick’s banner flags such as the St. Pat’s Fun Banner Flag and the Blooming Irish Banner Flag, you’re sure to find the perfect banner flag for your wall mount flag pole. Measuring 13 inches x 18 inches, our garden flags are just as vibrant and durable as our banner flags. Check out the Dancing Clovers Flag and the Luck of Irish garden flags, plus many more designs to decorate your yard. Have a St. Patrick’s Day!